For the ultimate in care for your pet Veterinary house calls provide a unique, convenient and less stressful alternative to bringing your pet into the veterinary hospital. A house call exam is an intimate experience allowing Dr.Kelly to spend as much time as needed in the comfort of your own home to thoroughly evaluate your pet and provide treatment. 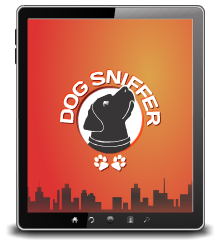 You will never feel rushed and you pet will be more relaxed, you will both always have personal attention. Many animals that are scared and distressed about visiting the vet’s office are relaxed and easy to examine in their own home. 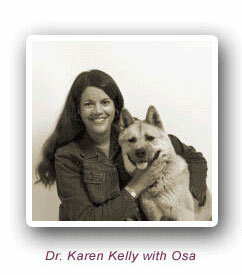 Dr. Kelly started her house call practice in 2002, when she saw a real need for in-home veterinary care. Many times it is difficult to bring one's pet into the clinic either due to fear from the pet or the pet's difficulty getting into the car or the owner not physically being able to bring their pet into the clinic. Let this mobile pet come to you.